Find the most helpful resources you need on our site. Admit or refer a patient, see job openings, access Doctor Link and more. 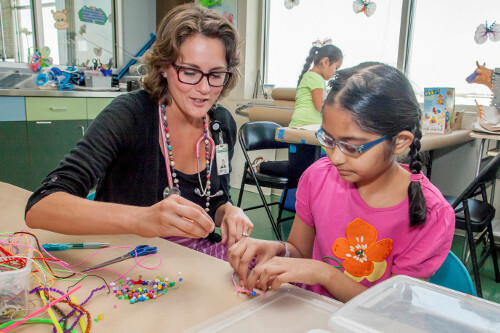 Volunteers of all ages are a core part of our healthcare mission. A career with us can offer inspiration and a fresh sense of purpose.